ISE half-cells consist of a universal shaft and ion-specific membrane module. This module is interchangeable, depending on the ion being measured. Miniaturized Half-cell Ion Selective Electrode. 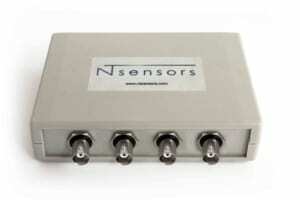 Single Ion from NT Sensors allows accurate measurements of ions in aqueous samples. 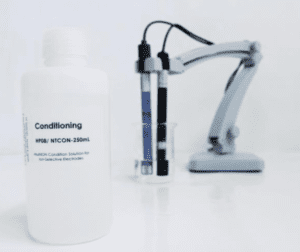 Customization of measurement range with a large variety of ions. Half-cell Ion Selective Electrode All solid-state. 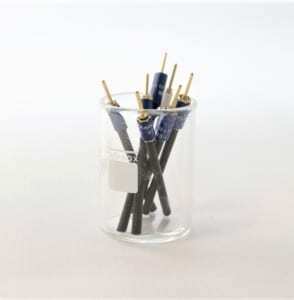 Customize your own probe, multiple electrodes in a small size handy probe. 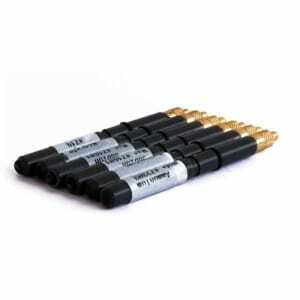 Obtain the information of up to 7 ion selective electrodes. 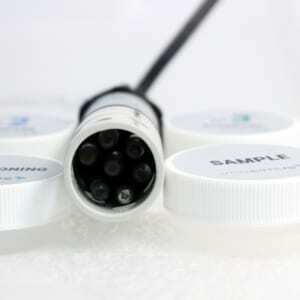 Include: Multi ION Head / Probe for up to 7 Modular Electrodes. Fastest and most reliable results on electrochemical market. Whatever your field of application with imacimus series, your analysis needs will be solved with solutions we have developed. 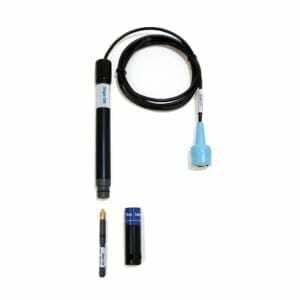 Get the information with the most advanced equipment for ion measurement. Multiparametric portable and automàtic meters. New concept of Ion meter equipment. Measure of pH, Selective Ion simultaneously. Wide range of functions (5 calibration points, editable standards, continous monitoring, etc…). We put at your disposal a wide range of reagents manufactured by our team. Specific electrochemical solutions with the possibility of making the standards tailored to your needs.